Welcome to this fantastic post! 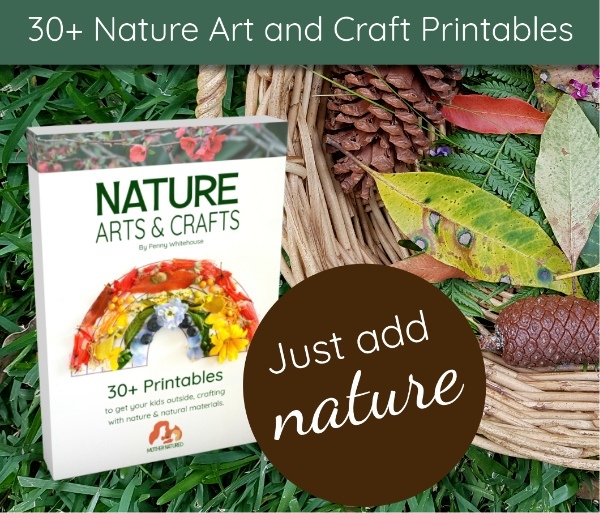 We are very excited to be using the most amazing Nature Arts & Crafts Printable Book ever! 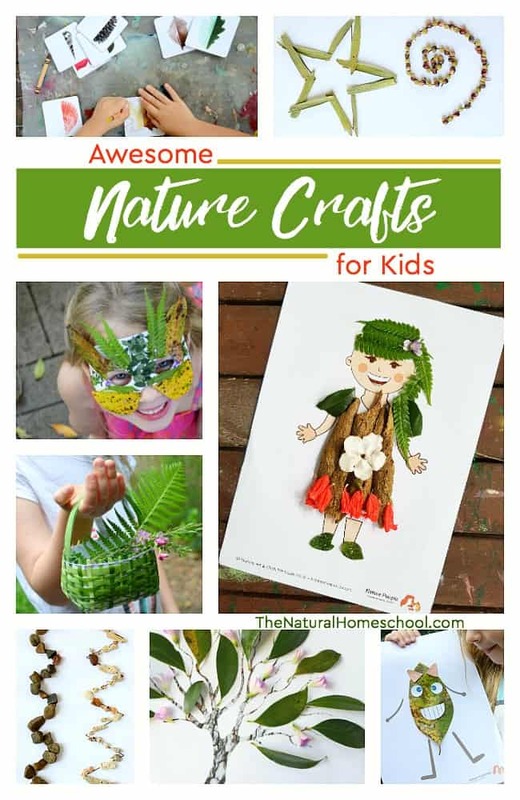 Come and take a look at everything that is included in this list of awesome nature crafts for kids. 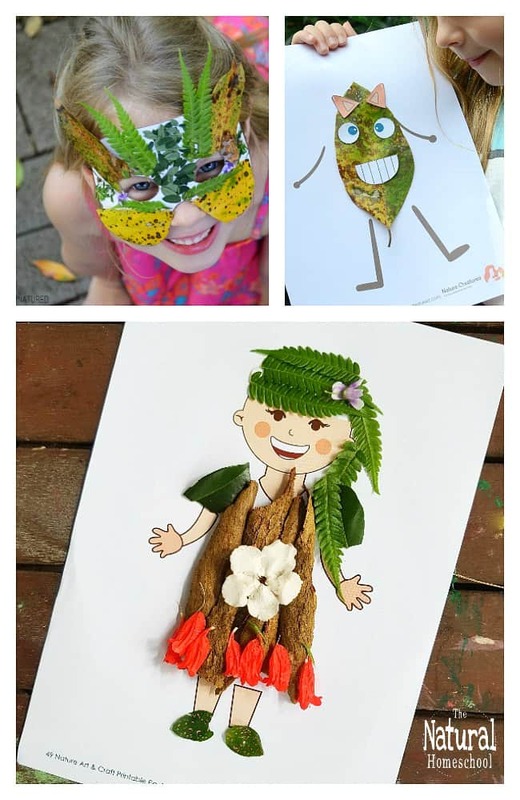 Kids will love playing outside, getting dirty and making all kinds of beautiful crafts. Parents and teachers will absolutely enjoy having planned out activities that are engaging, connecting and enjoying nature. 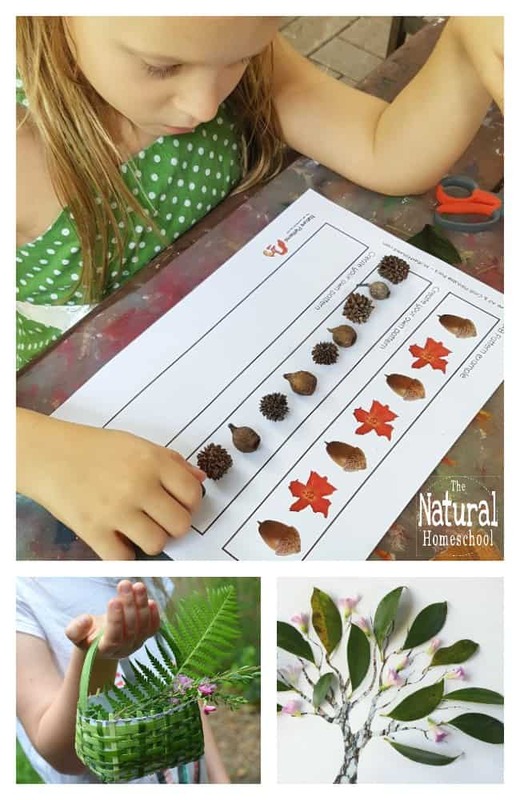 This Nature Arts & Crafts Printable Book includes more than 30 printables but all have the ability to provide more activities just by using them with natural materials that change seasonally. There are all kinds of things that are involved in these activities. There are fine motor skills, eye-hand coordination, color discrimination, dexterity and so much more! 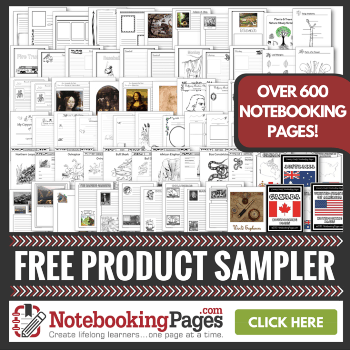 This pack includes more than 30 printables but all have the ability to provide more activities just by using them with natural materials that change seasonally. 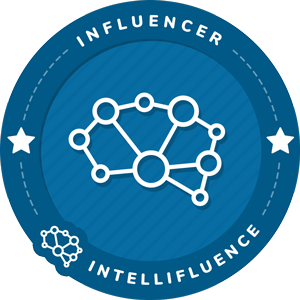 Each activity comes with its own page that features a list of materials and step-by-step instructions for setting up each activity. 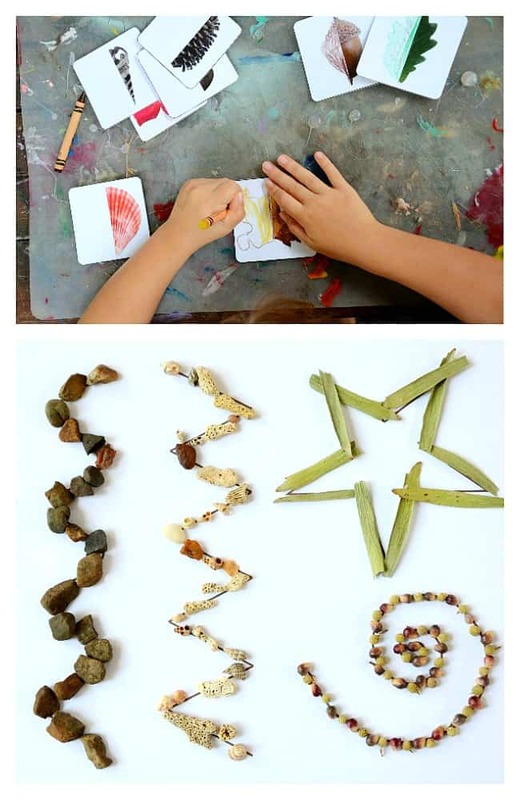 Encourage kids outside and collect some beautiful natural materials for art and crafts. encourage children to engage in the tactile experience of crafting with the natural materials they collected. Help mothers and educators avoid preparation time and help make clean up time faster and easier! Each activity in this beautiful Nature Arts & Crafts Printable Book comes with its own page that features a list of materials and step-by-step instructions for setting up each activity. They can all be adjusted for each age and difficulty level. There is basket weaving, symmetry, nature patterns (linear and circular), nature fine motor art, seasonal trees, color shapes (rainbow, apple, leaves, mushroom and flower), nature dress ups, nature creatures, nature dress up and play, nature grid sketch and more! To order a copy of Nature Arts & Crafts Printable Book, click here! 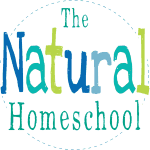 Thank you so much for taking a look at our Awesome Nature Crafts for Kids post! hey can i still purchase this? the link says no longer available.